The Wearable Stash Safe Underwear is an innovative diversion safe that secures your cash, documentation, and other small valuables from thieves and snoops. The Wearable Stash Safe Underwear is an innovative travel accessory that doubles as not only practical but convenient as well. A Velcro compartment in the fly area opens a secure, secret compartment pocket in which you can store your most personal and keep safe belonging; passports, money, traveler checks, jewelry and more. 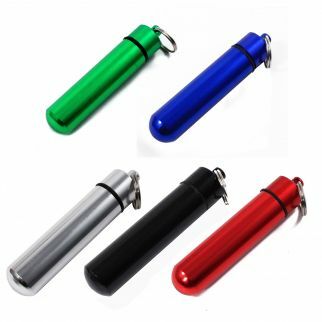 Don't leave home on your next vacation or business trip without your stash safe in your luggage; any smart and savvy traveler has stowed valuables in their pants for safe keeping, now you can do so with security and comfort that is unmatched. Each Stash Safe is handmade from brand new cotton underwear. 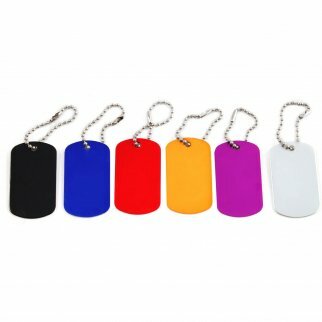 Aluminum Dog Tag Military GI Blank Key Chain 6 Pack $ 5.99	• 54% off! 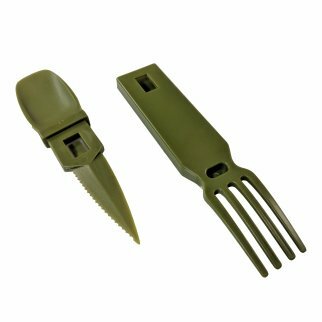 ASR Outdoor Snapatite 3 in 1 Utensil Lightweight Pocket Travel Cutlery OD Green $ 6.99	• 30% off!